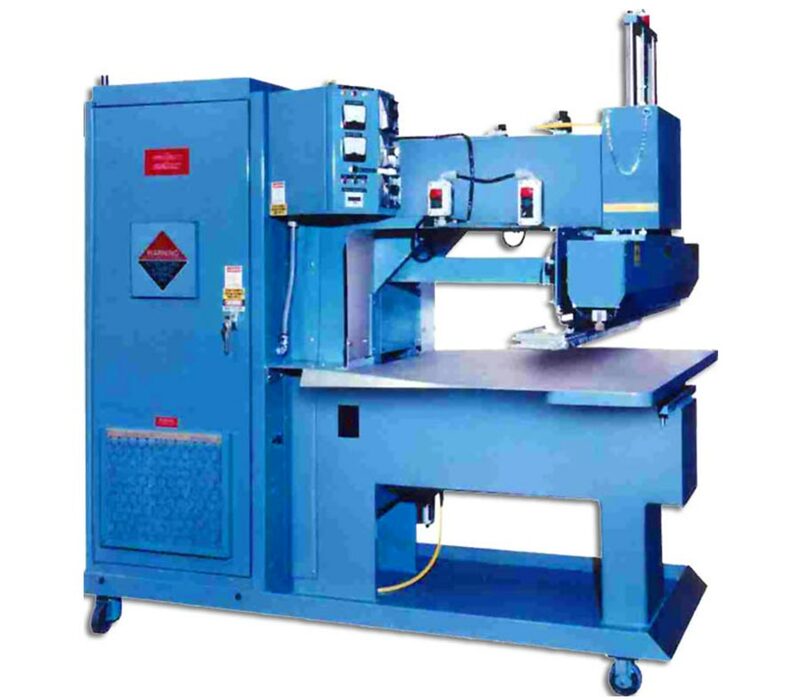 Our RF Welding and RF Sealing machines have been manufacturing pool liners, pool covers, and inflatable toys for over 45 years. 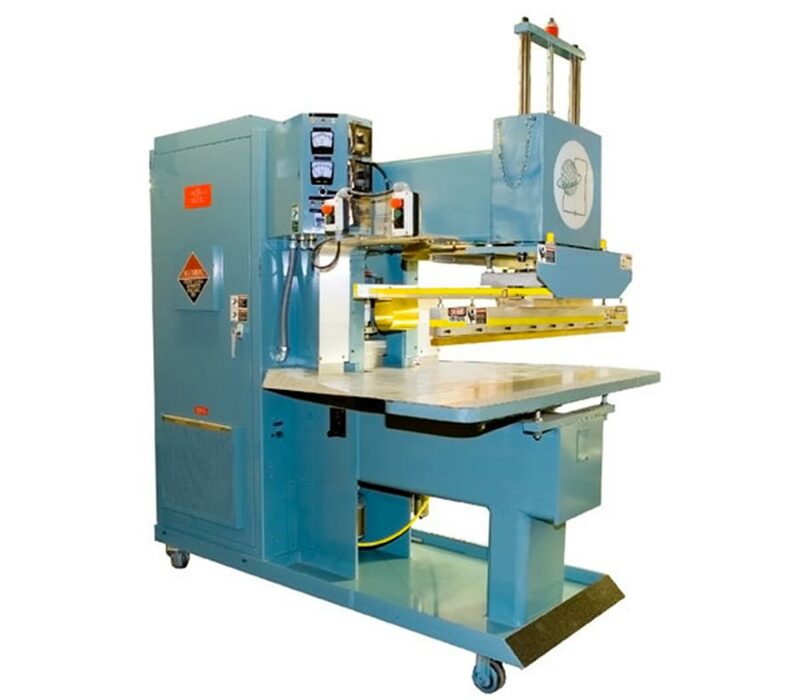 We offer a number of Radio Frequency Welding and Sealing machine configurations to address every manufacturing requirement for both above and below ground pool liners as well as other related vinyl welded products. 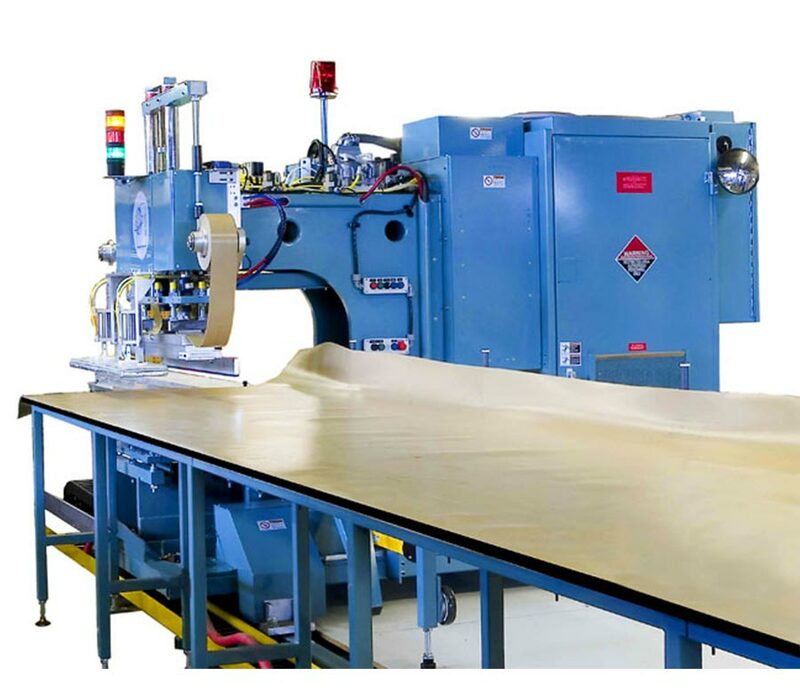 We offer our customers full service RF Tooling manufacturing capability for true “Turnkey” solutions for their entire RF sealing production. Cosmos and Kabar are the exclusive U.S. distributors for Carmo plastic components including: weldable eyelets, caps, valves, and other snap fasteners often used in the swimming pool inflatable toy industry.